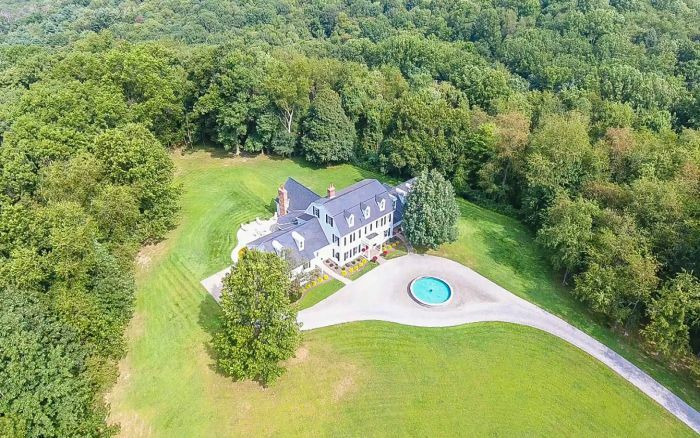 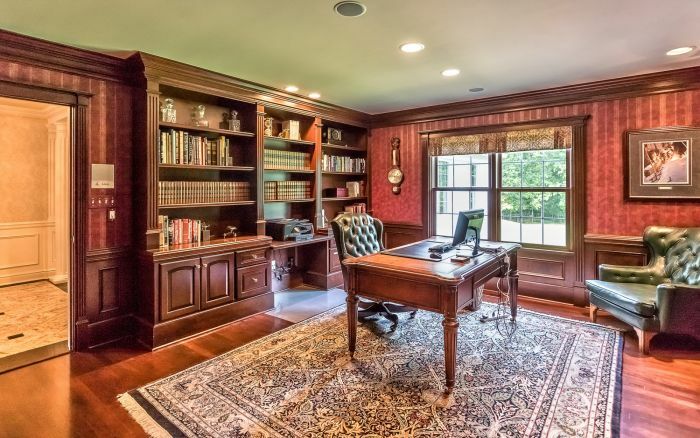 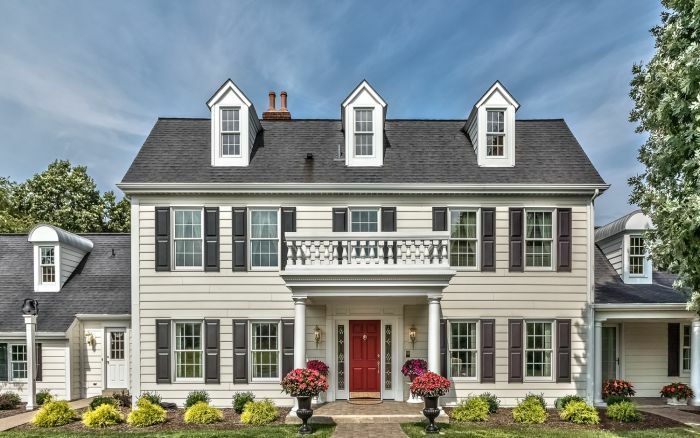 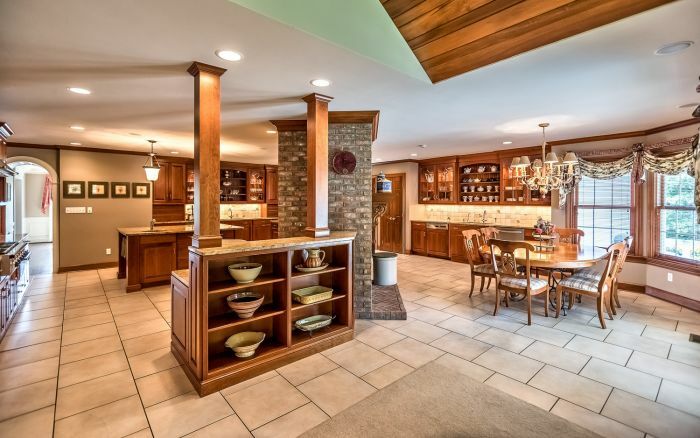 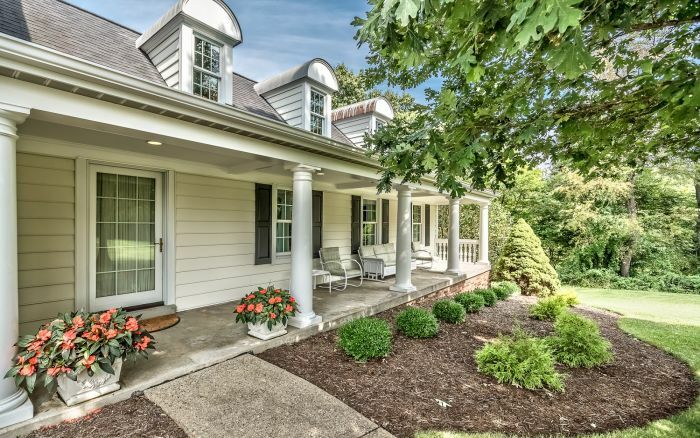 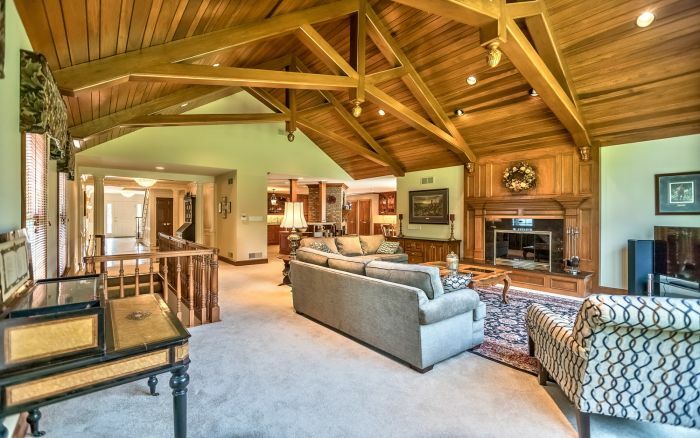 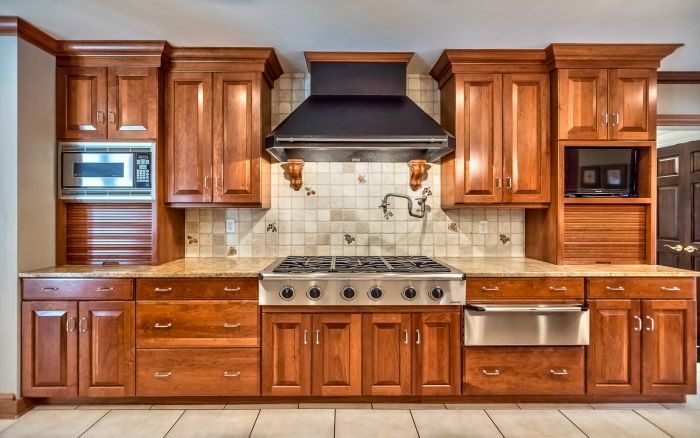 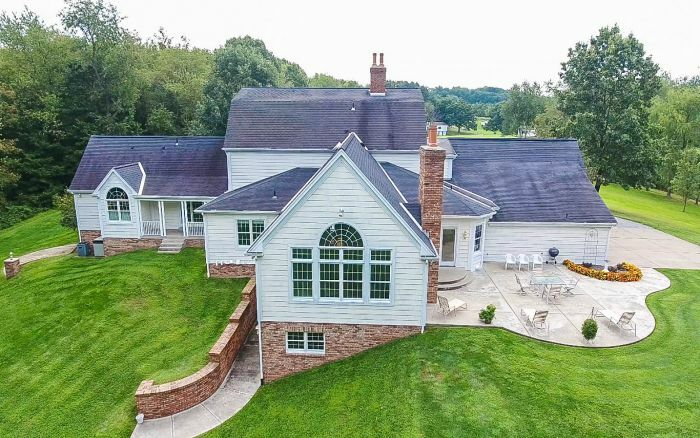 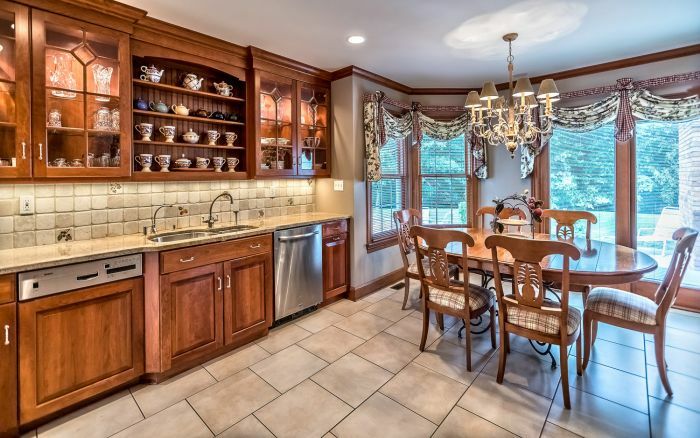 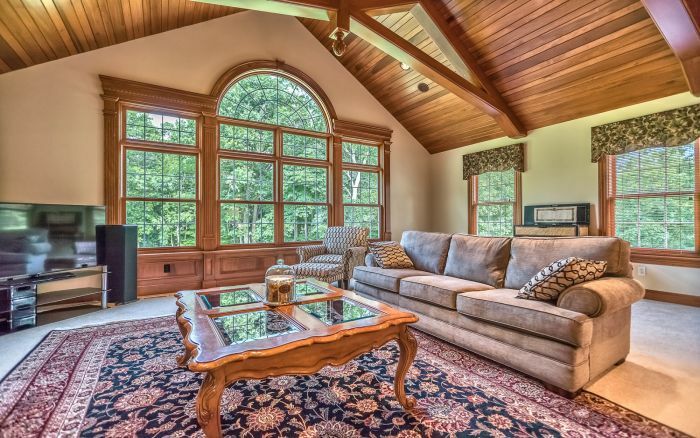 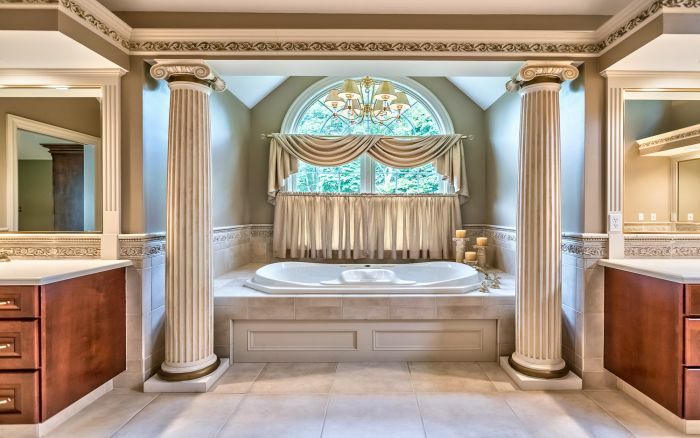 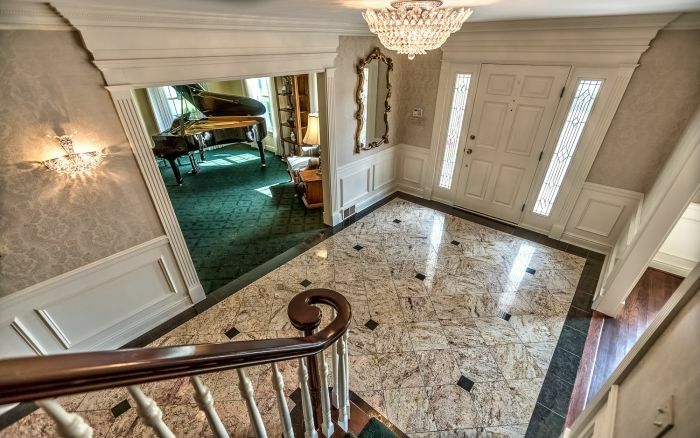 Truly unique and at the same time classic colonial situated on over 19 private acres in NASD. 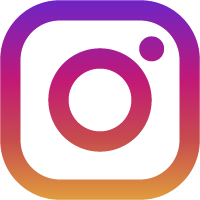 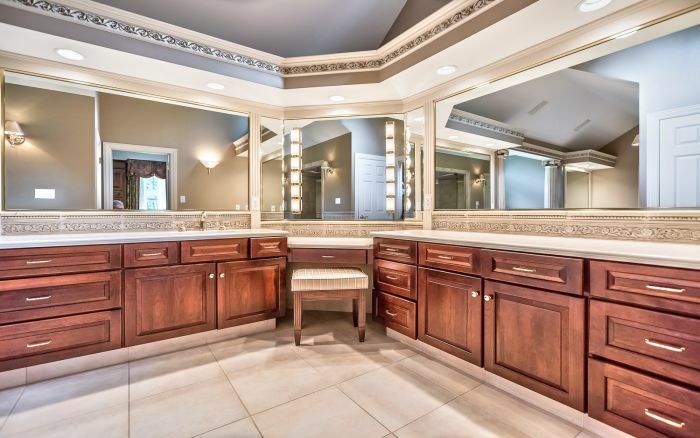 Amazing features incl. 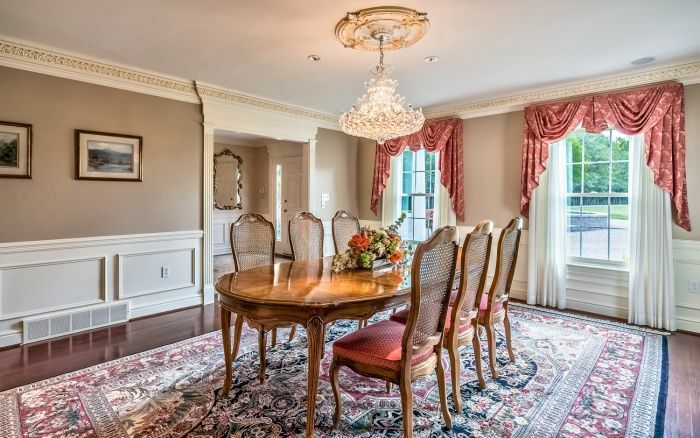 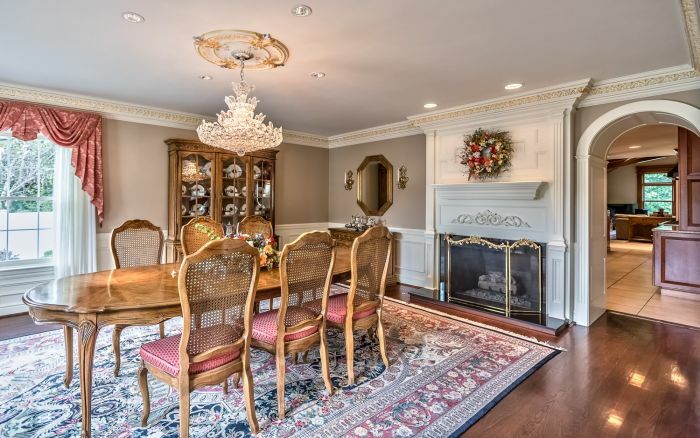 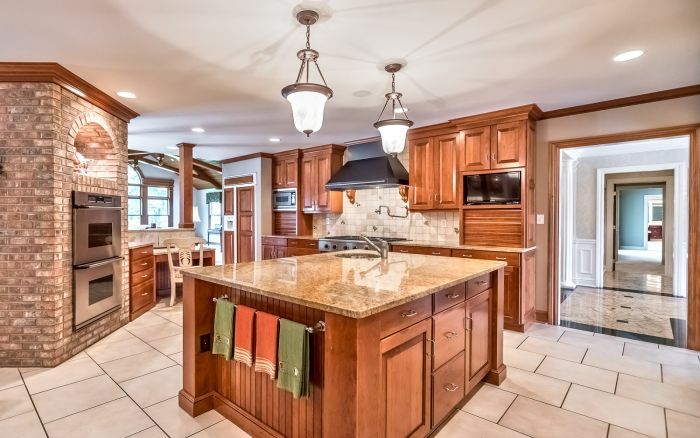 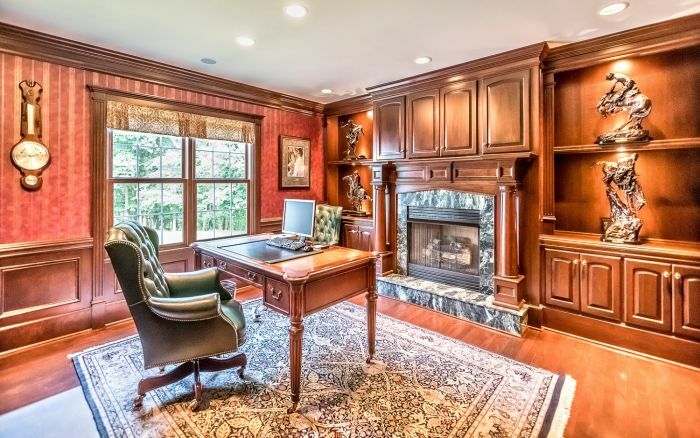 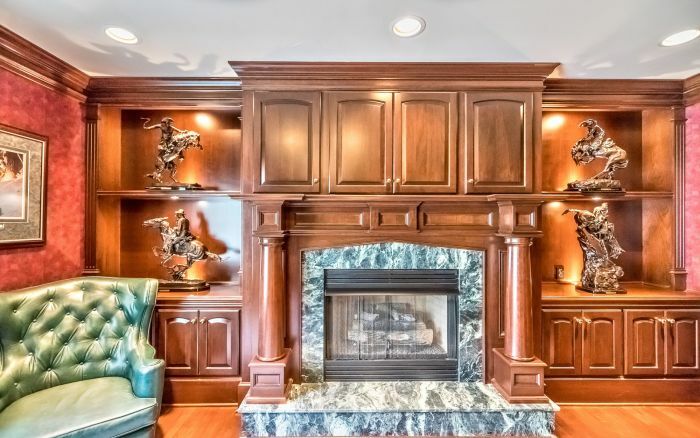 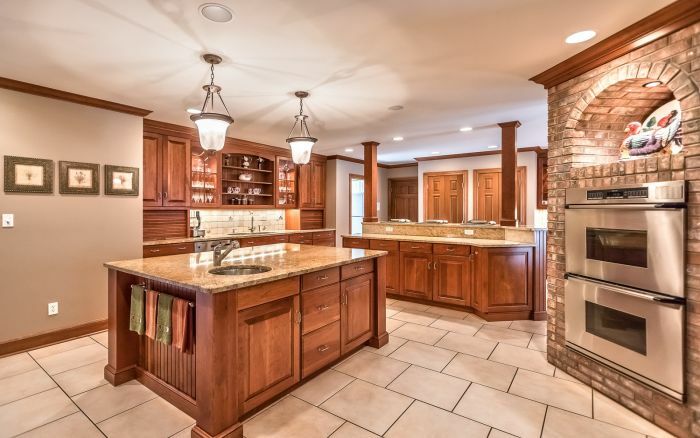 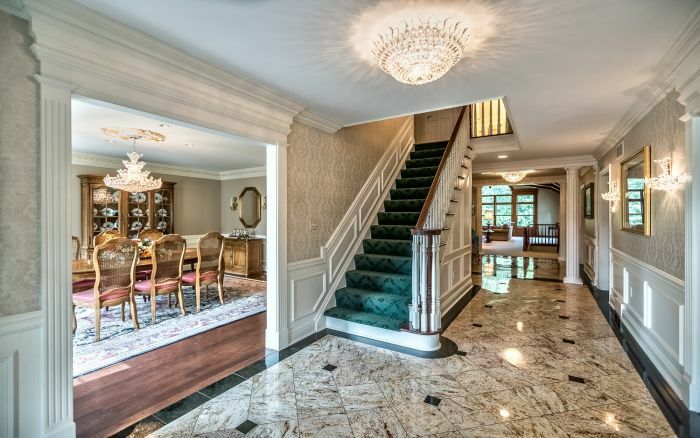 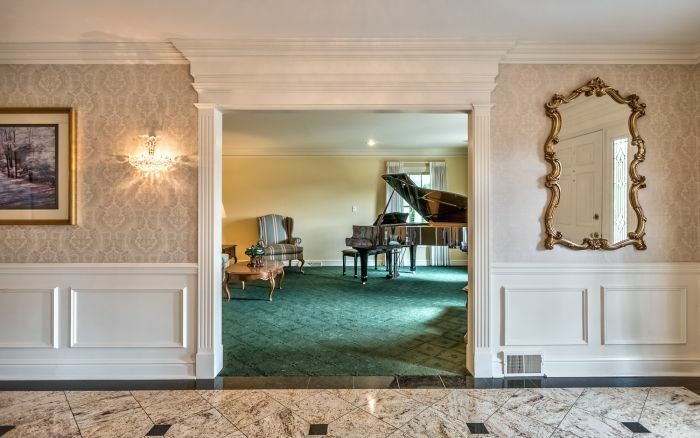 Schonbek crystal chandeliers, custom hand carved woodwork, beautiful granite & hardwood floors, 1st floor master suite, huge gourmet Rutt kitchen, 5 fireplaces (3 woodburning), potential for extended stay/nanny/mother-in-law suite in huge finished lower level. 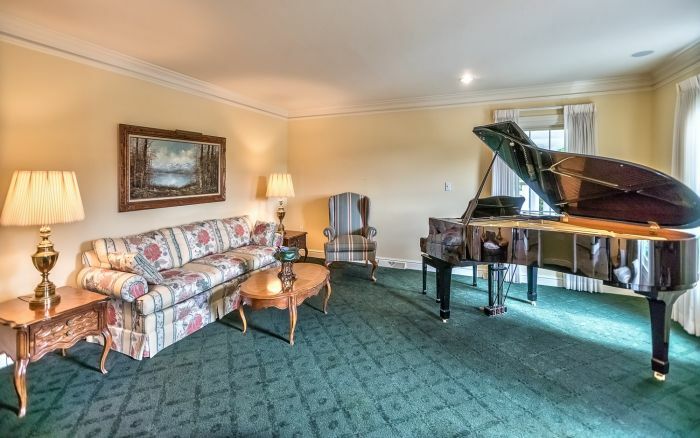 Entertain on grand or intimate scale. 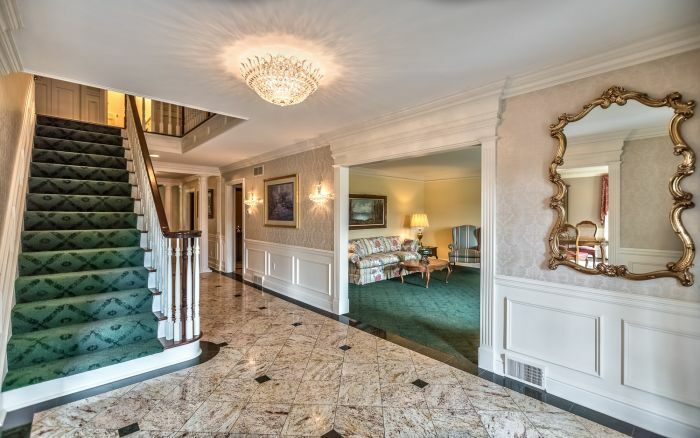 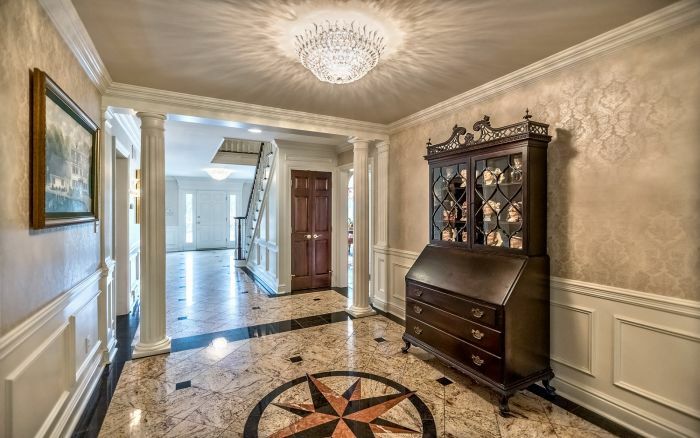 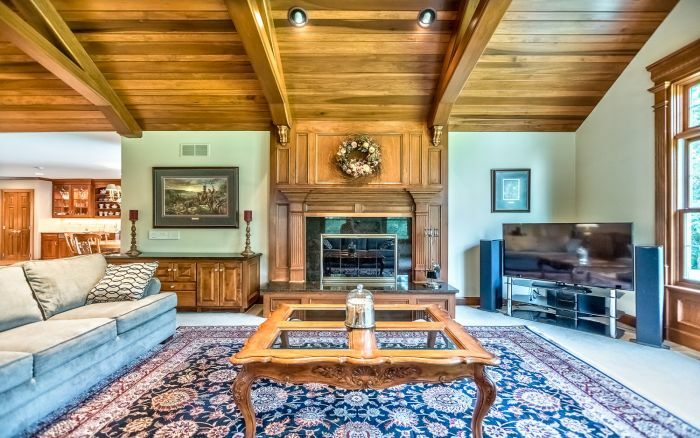 Formal living & dining rooms flank grand foyer. 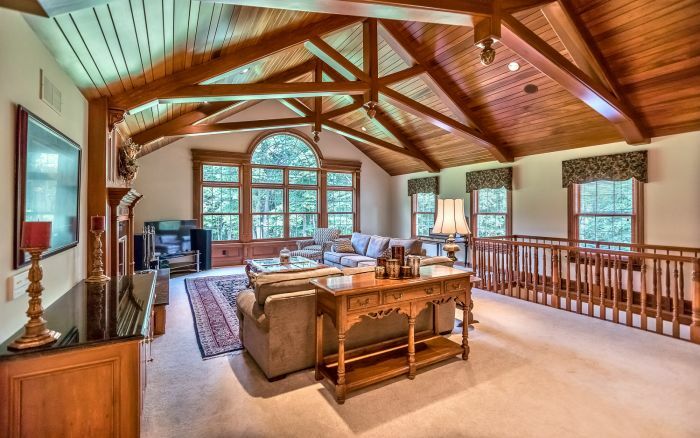 Cherry builtins, woodwork & floors adorn handsome den. 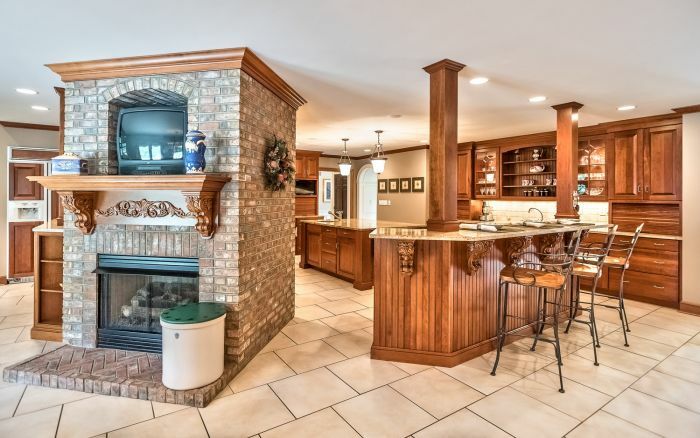 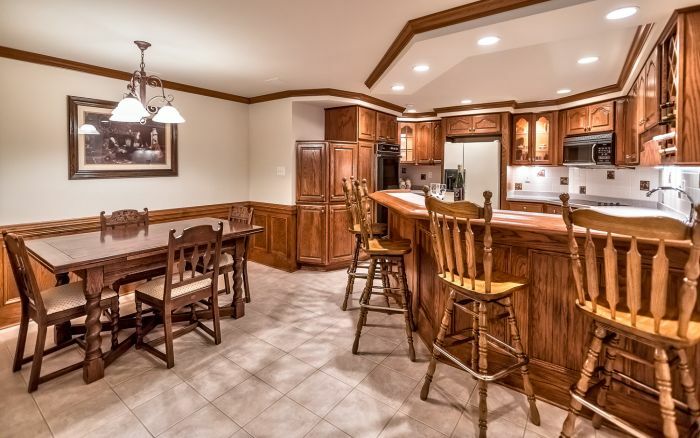 Enormous remodeled (2000) chef's kitchen has 6 prep/serving areas, granite counters, prof. grade appliances, multiple pantries plus breakfast area. 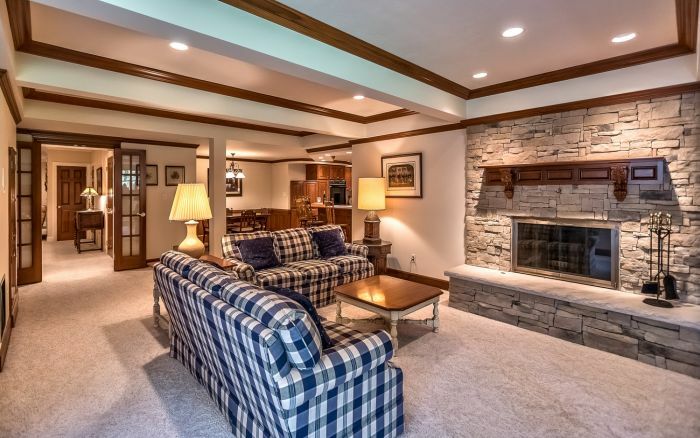 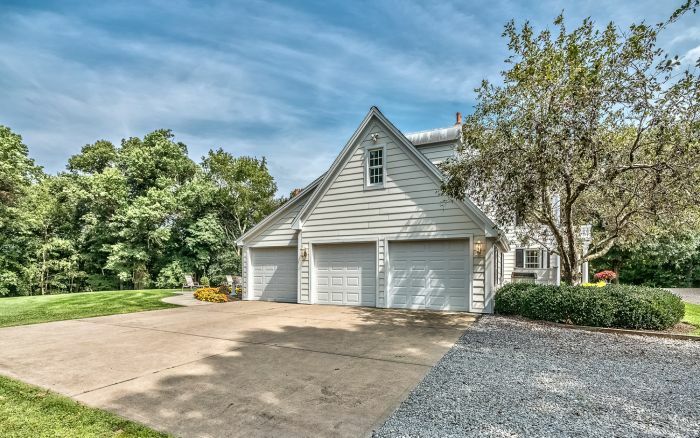 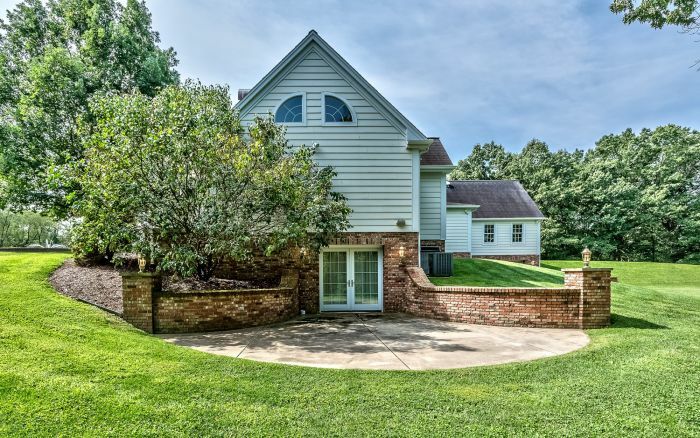 Opens to spacious family room w/vaulted cherry beamed ceiling, all w/gorgeous views/access to wooded back yard. 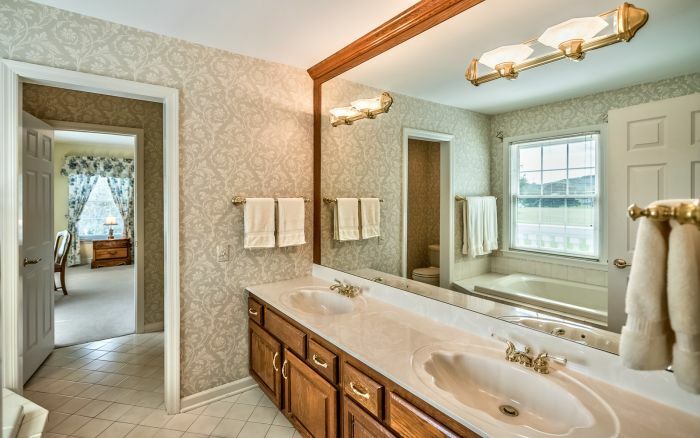 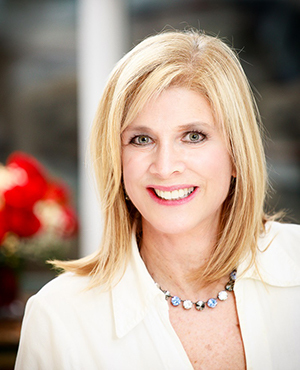 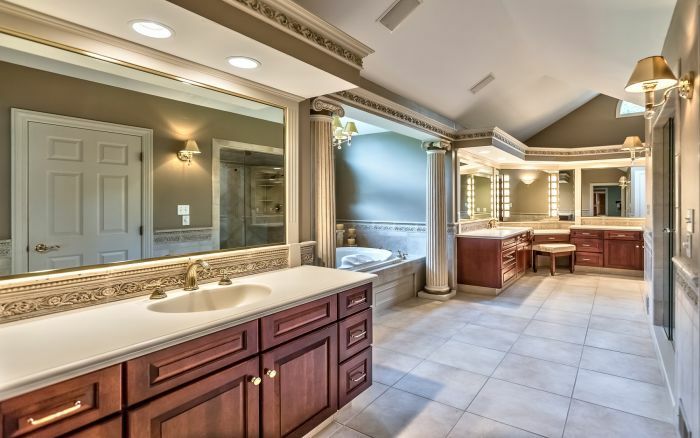 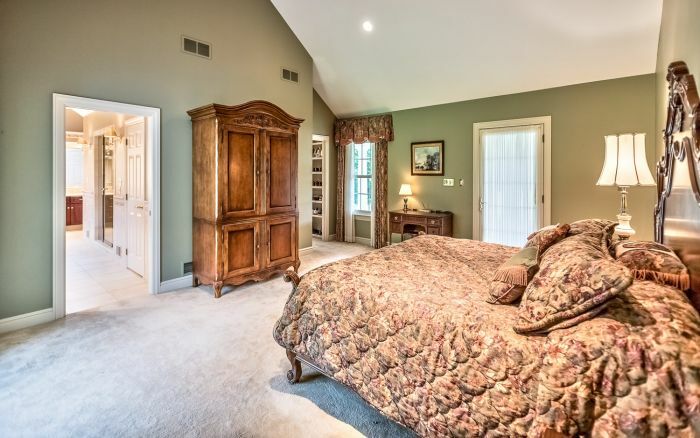 Separate wing is home to private 1st flr master suite w/spa quality bath incl. 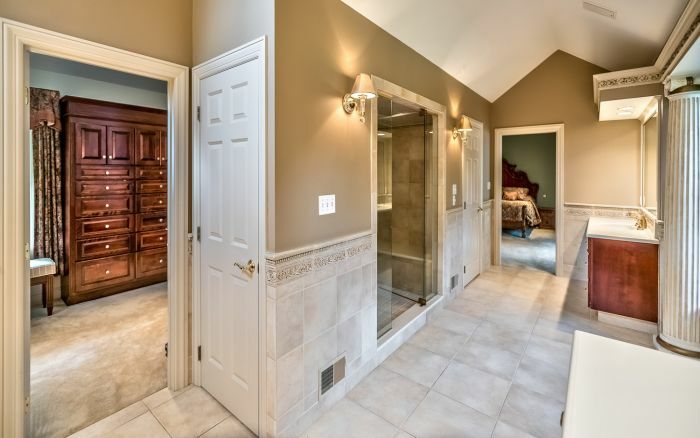 steam shower & huge walkin closet. 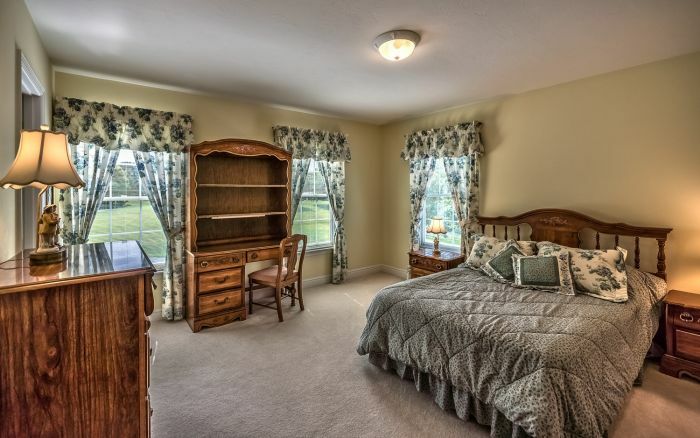 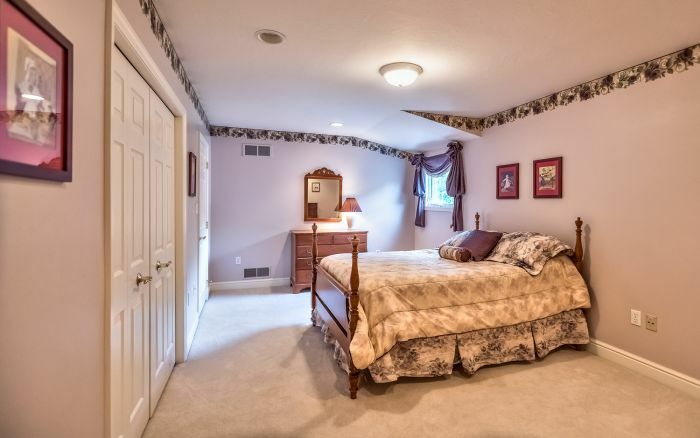 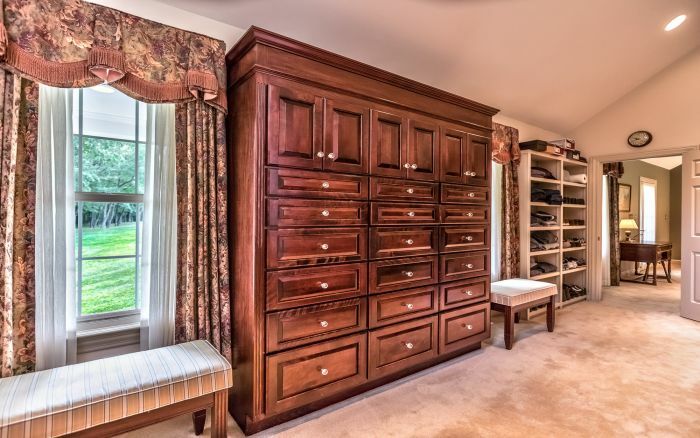 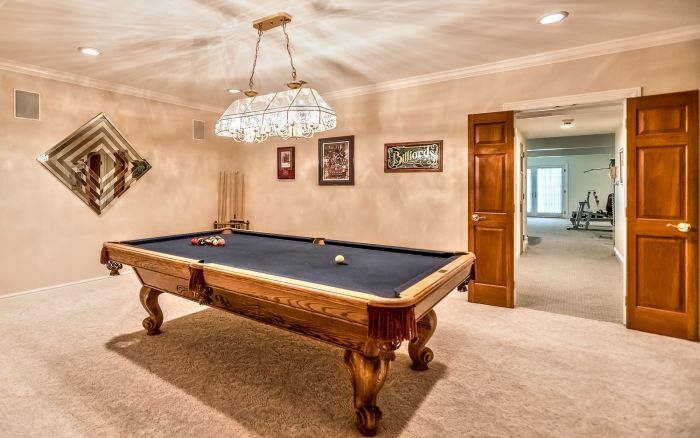 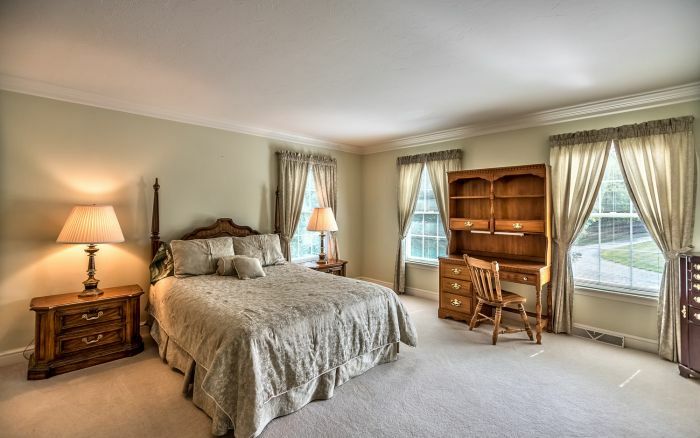 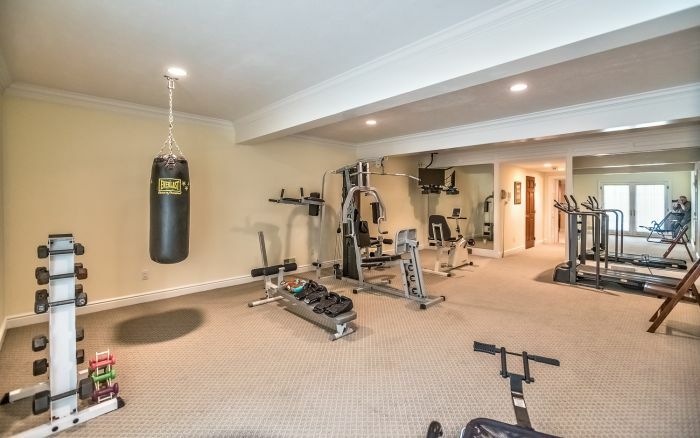 LL has it all - game & billiards rooms, full kitchen, exercise/bedroom plus 2 full baths & sauna. 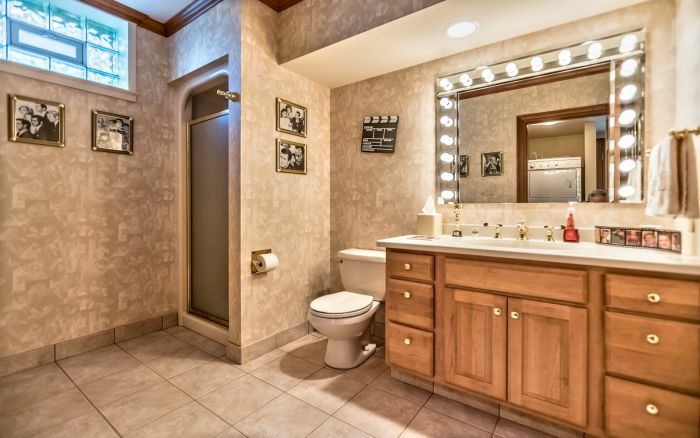 Convenient location!